Metanováčekite: Mineral information, data and localities. Named for being dehydrated (meta) nováčekite. 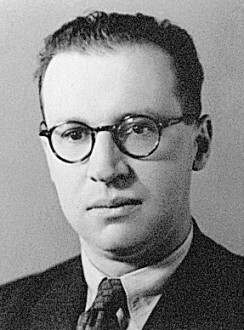 The root name is for Radim Nováček [March 21, 1905 Ústí Nad Orlicí, Bohemia, Austria-Hungary - February 12, 1942 Mauthausen, Austria] mineralogist and analytical chemist, Charles University, Prague, Czech Republic. Can be considered a strongly dehydrated nováčekite (compare nováčekite I and nováčekite II). Reversibly dehydrates from nováčekite under ambient conditions. Fluorite 3 photos of Metanováčekite associated with Fluorite on mindat.org. Zeunerite 2 photos of Metanováčekite associated with Zeunerite on mindat.org. Metazeunerite 2 photos of Metanováčekite associated with Metazeunerite on mindat.org. Arseniosiderite 1 photo of Metanováčekite associated with Arseniosiderite on mindat.org. Bariopharmacosiderite 1 photo of Metanováčekite associated with Bariopharmacosiderite on mindat.org. Tyuyamunite 1 photo of Metanováčekite associated with Tyuyamunite on mindat.org. Frondel, C. (1951) Studies of uranium minerals (IX): saléeite and novacekite. 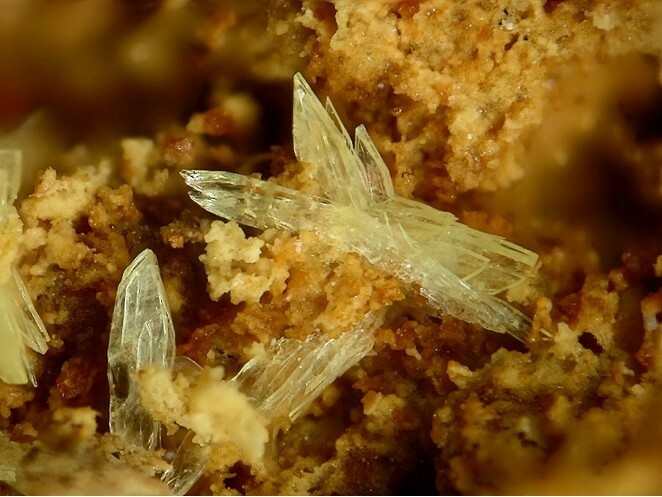 American Mineralogist: 36: 680-686. Donnay, G., Donnay, J.D.H. (1955) Contribution to the crystallography of uranium minerals. 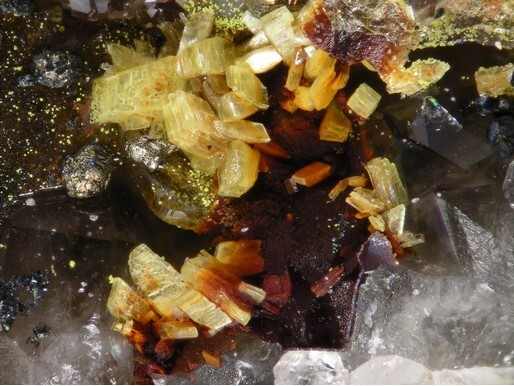 in Contribution to the Crystallography of Uranium Minerals, Geological Survey for the United States Atomic Energy Commission, Technical Information Service (Oak Ridge): 1-42. Walenta, K. (1958) Die sekundären Uranmineralien des Schwarzwaldes. Jahreshefte des Geologischen Landesamtes in Baden-Württemberg: 3: 17-51. Walenta, K. and Wimmenauer, W. (1961) Der Mineralbestand des Michaelganges im Weiler bei Lahr (Schwarzwald). Jh. Geol. Landesamt Baden-Württemberg: 4: 7-37. Abeledo, M.E.J., Galloni, E.E., Benyacar, M.A.R. (1968) Electron diffraction data for some members of the metatorbernite group. American Mineralogist: 53: 1028-1033. Zapiski Vserossiyskogo Mineralogicheskogo Obshchestva (1974): 103: 609. J. Gröbner, U. Kolitsch: Lapis 30(7/8):71-73 (2005); Plášil, J., Sejkora, J., Čejka, J., Novák, M., Viñals, J., Ondruš, P., Veselovský, F., Škácha, P., Jehlička, J., Goliáš, V., Hluošek, J. 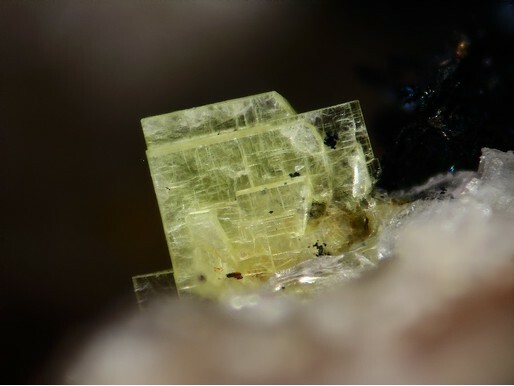 (2010): Metarauchite, Ni(UO2)2(AsO4)2•8H2O, from Jáchymov and Schneeburg: a new member of the autunite group. Canadian Mineralogist, 48, 335-350. Anthony, J.W., et al (1995), Mineralogy of Arizona, 3rd.ed. : 130, 295; Granger, H.C. & R.B. Raup (1969), Geology of uranium deposits in the Dripping Spring quartzite, Gila Co., AZ, USGS PP 595.